Well, I just could not get that - still cannot get that - interview out of my mind. I began writing today's poem the day after hearing that radio show, and inspired by Laura Purdie Salas's poem at Writing the World for Kids today and by Irene Latham's poem - Titanic Remenbers April 16, 1912 - in the voice of the Titanic, I thought I'd play with my own shipwreck poem a bit more. This is a free verse poem, and it's a what if poem too. I like exploring ideas that have never happened, imagining worlds and people and even gifts such as the gift for detecting shipwrecks. Writing can take us to new places; we are free. You can read another what if poem from The Poem Farm in 2012 here. What radio or tv stories, magazine or newspaper articles are stuck in your mind? What poems have you read that make you wish to get writing yourself? Today I am honored to welcome my new friend, third grade teacher Kim Doele and four of her Poetry Club students from Wealthy Elementary School in Grand Rapids, Michigan! I am excited that I'll be spending the first week of February as a visiting poet in the East Grand Rapids School District, learning alongside students and teachers, and this Poetry Friday, I extend a hearty welcome to Poetry Club members Nora, Sophia, Teagan, and Hania and to Kim who shares her love of poetry with them each Wednesday. Every Wednesday afternoon I eat lunch on my feet. That is, if I remember to eat at all. When 11:30 arrives my classroom evolves into a Poetry Club (but smells more like a cafeteria.) Between 30 and 40 third and fourth grade students enter, notebooks in hands, and settle in to eat their lunches. They are eager to begin writing, and it doesn't take long for their lunches to disappear. Soon, they are ready to write. In anticipation of Amy's February visit, we have been spending extra time reading poems at The Poem Farm. 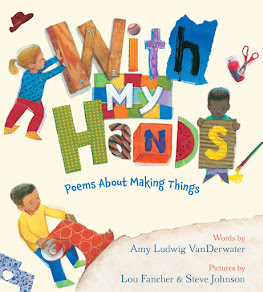 Often times the students will choose to respond to poems with a poem of their own, and many times they have chosen one of Amy's. Inspired by her recent photo of a box of snow and her poem A Wish for a Friend, some of the students chose to write their own wishes for a friend. I was surprised at their unique approaches. Of course when they shared the poems that follow, other students were inspired to write wishes as well. When I asked the Poetry Club how they would choose to spend their lunchtime during Amy's visit, the most popular idea was to ask her if they could read their poems to her. We can't wait! to say it is not hard. would fall in love with him. These poems from Kim's Poetry Club are a wish come true for me. Thank you to each poet and to their teacher for sharing with all of us on this Poetry Friday. Yesterday was the birthday of Dr. Martin Luther King Jr., and we celebrate this day with a school holiday on coming Monday. We continue to need Dr. King's and his vision as we learn to live in peace together. Here is a poem - For Dr. Martin Luther King Jr.- from The Poem Farm archives, 2011. 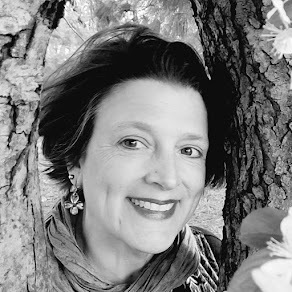 Irene Latham is hosting today's Poetry Friday roundup over at Live Your Poem. Join us to make poemfriends, wallow in words, and rub poems all over your body. Amy, I love the gentleness of your voice when you read aloud on your site. 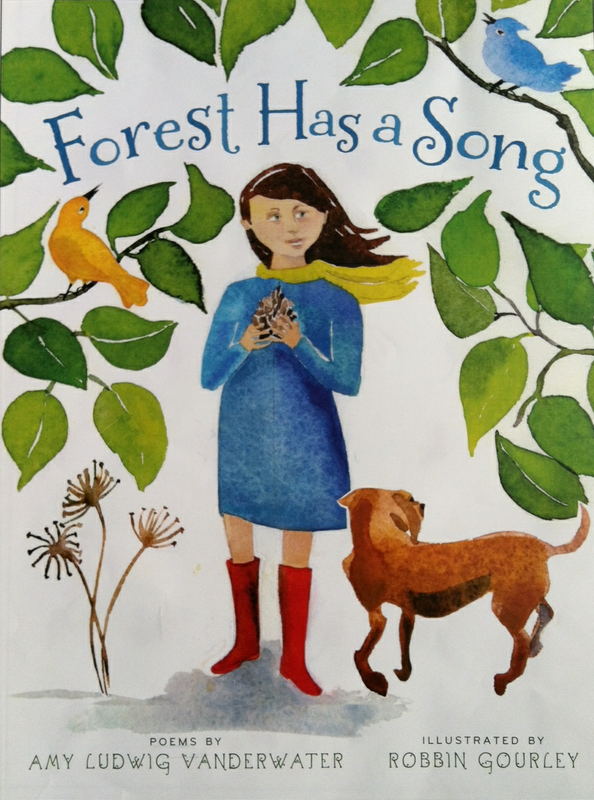 I intend to show the teachers that I am working with The Poem Farm as we start to explore a unit on poetry. I loved the Poetry Club idea during lunch and the excitement that leads to student authorship shown by one of the teachers you will be working with. Thank you for sharing the children's poems. Do you have any ideas for the teaching of poetry as a genre that are connected to the book, "Love That Dog?" 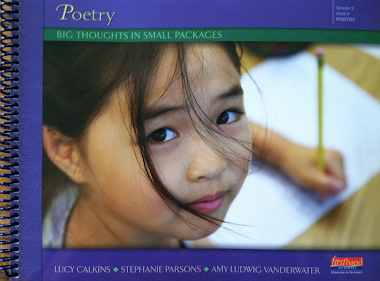 NYS' 4th grade curriculum to introduce the poetry module centers around this text ? I am working with 4th grade teachers on using the module to teach poetry. Carol - I will send you a tweet! x, a.
I shared this post with a school counselor friend. Poetry clubs are a great addition to the school day. This one can't wait to share with you. How exciting! Have fun! HI Amy, I thought this poem was kind of calling to me now that I live in the midwest surrounded by land. Lake Erie and Keuka Lake are calling my name. I'm going to come back and revisit this because I have more thinking to process. I love that poetry does this. I loved your What If poem. There are so many "what if's". Thanks for sharing the kids' poems. They were terrific. Love your what if poem, and it's conclusion that ANYTHING can happen. Great poems from the kids, too! Your post today is so very full, Amy. Love your 'what if' poem, know that it would inspire students to write, and what a wonderful group of poems from these students from your 'wish' poem. I think you'll have a wonderful time with them when you visit the "Poetry Club". 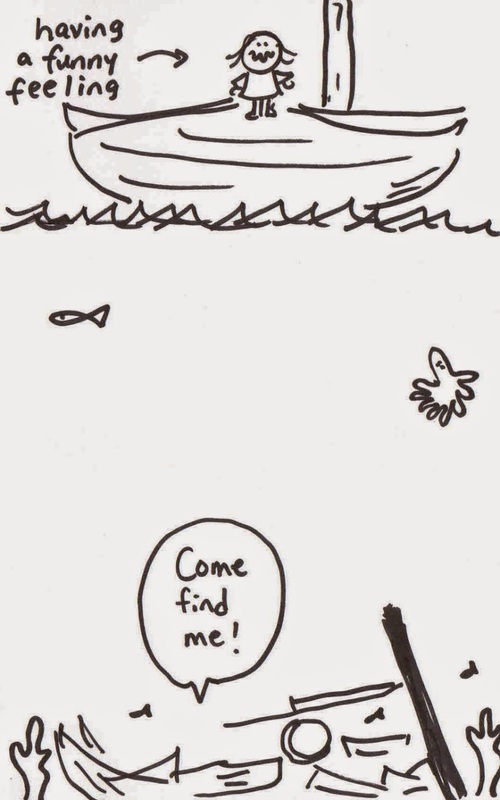 Amy, your shipwreck poem is calling all of us to listen to our undiscovered gifts. I love the idea of a poetry club! Hoping I can morph my Mock Newbery after school club into a slicing club for March, and a poetry club for April...Would love to visit Kim's lunchtime club. She was a new friend I met at NCTE this year at the first timer's breakfast! It was delightful to meet several times at shared sessions and talk about what we were learning. OOooh! A poetry club! How fun! And I'm thinking maybe I have that gift you write about, but because I've never spent much time in boats or around big water, it lies undiscovered. How can I free that gift for someone else to use??? And which water person has the landlubber gift I need most? I like the details and where you took them, making for a great ending. And yay for poetry clubs! First of all, I love your What If poem. Have you read Cynthia Rylant's The Islander? The MC is a boy who finds injured animals when his mermaid comb vibrates. 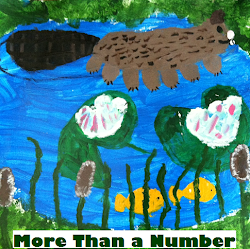 A magical short book that I read aloud often to students. Second, I am envious of lunchtime poetry club. What I would give to be able to spread the love of poetry to 30 or so kids each week. I am traveling between schools during lunch. The kids' poems are inspired. Thanks for sharing! Hi there Amy, for some reason your poem reminded me of Shadow and Bone (Book 1 of The Grisha Trilogy) by Leigh Bardugo which speaks of a young girl unaware of her enormous power. Love the poems you shared too of the young students. This post brought joy to my heart. You all will have the time of your lives. The school is "wealthy" in talented poets and a fantastic teacher. Bravo!